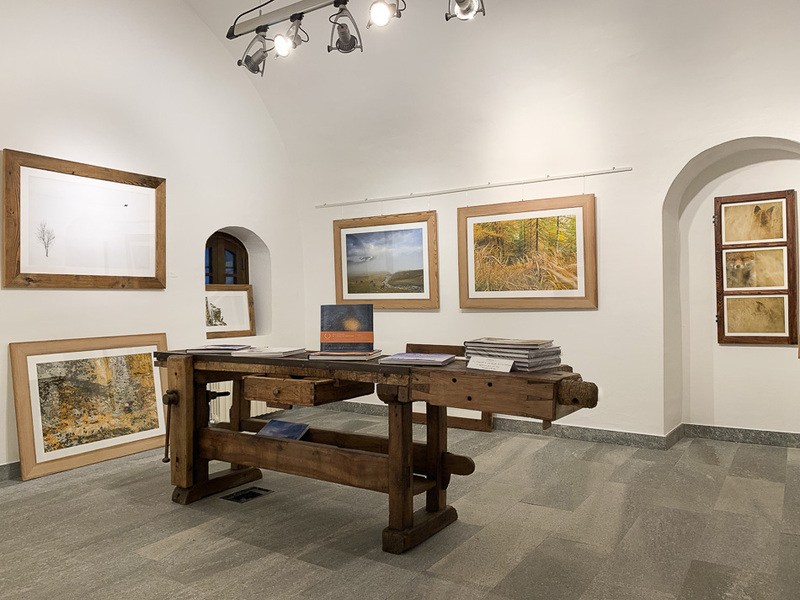 Welcome to the The Little Wild Gallery website, dedicated to the work of the wildlife photographer Stefano Unterthiner and his wife Stéphanie Françoise. 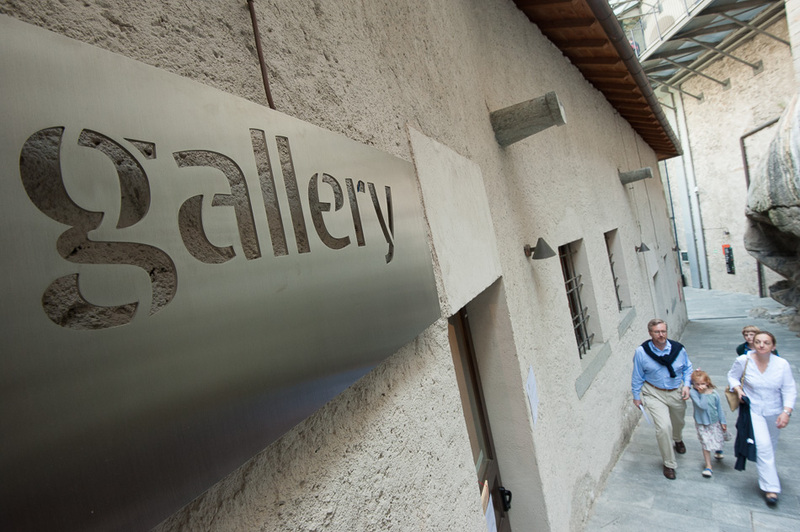 Through these pages we would like you to discover how we work at our photo gallery and how to buy our prints and books. 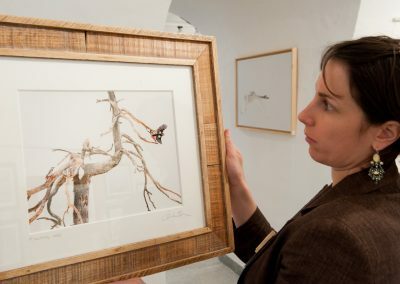 Come and see us! 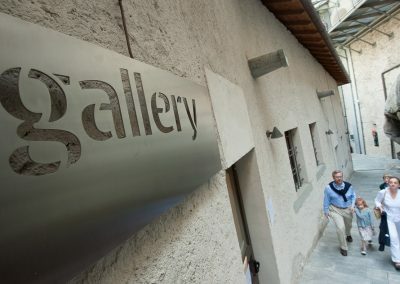 The Little Wild Gallery is located inside the Forte di Bard: an established photo gallery, open since December 2010, in the heart of a fortress dedicated to culture. 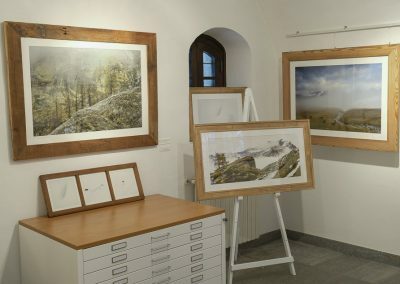 The Little Wild Gallery was founded due to the desire of the widlife photographer Stefano Unterthiner to print his photographs professionally himself; to ‘finalise’ his shots with a high-quality print. 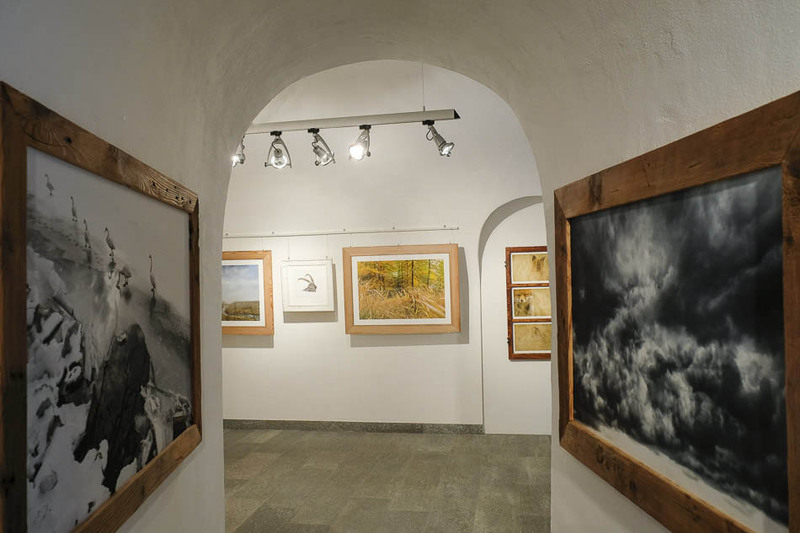 Above all, our photo gallery aims to be a place for meeting the public to share the passion for photography, discuss about nature and conservation. 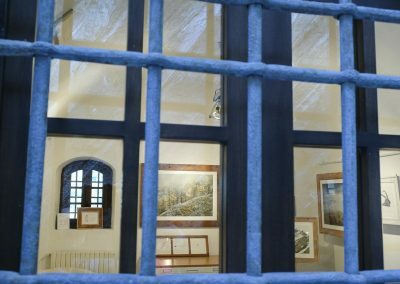 Our photo gallery was opened in December 2010 in an exceptional location: the majestic Forte di Bard in Aosta Valley (Italy). 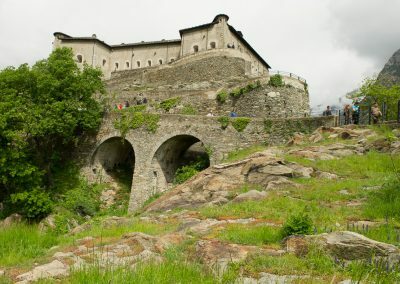 A fortress opened to the public in 2006 after its renovation, and now totally devoted to culture. 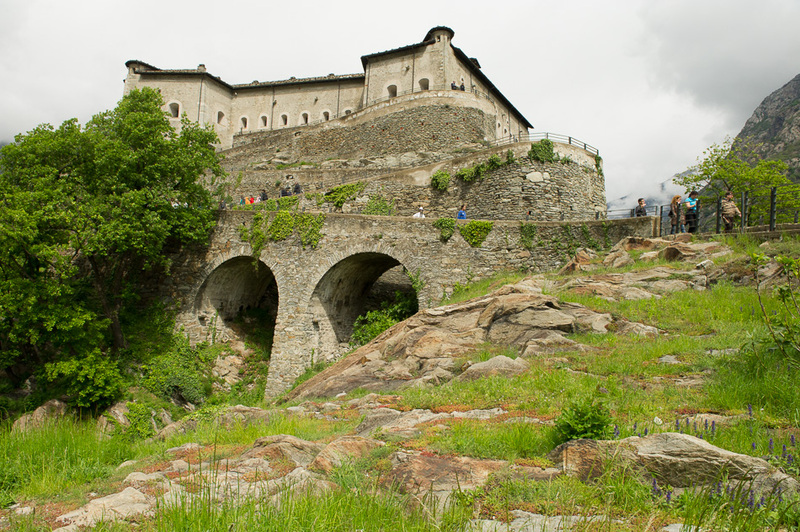 The Forte di Bard regularly offers prestigious paintings and photography exhibitions, meetings, concerts and other internationally renowned events. 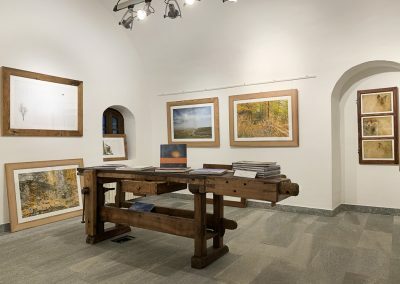 The Little Wild Gallery is diveded in two exhibition rooms and an area assigned as a studio, where the processing and production of the prints to be sold takes place and the photographic exhibitions are put together. 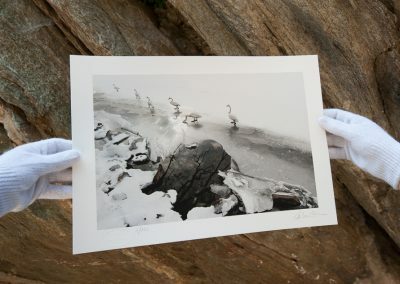 The exhibition rooms present a selection of framed prints from Stefano’s most iconic images and some new works, as well. 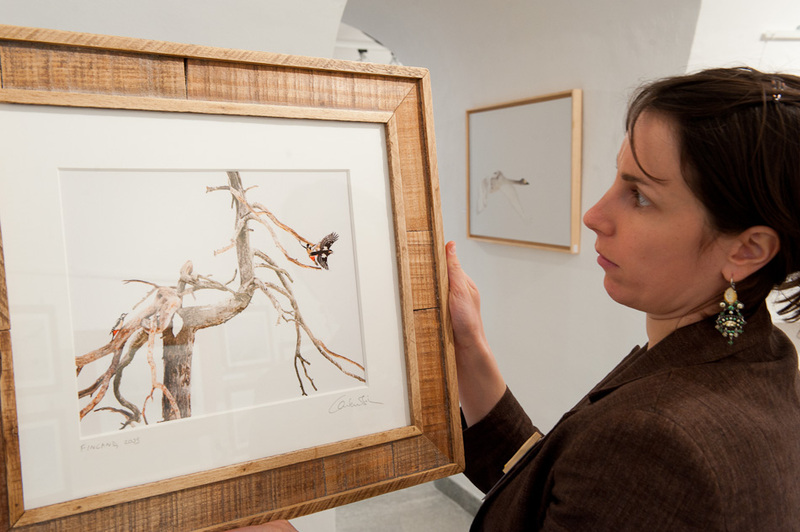 When visiting our photo gallery, you may have the chance of meeting Stéphanie (and sometimes Stefano, too! 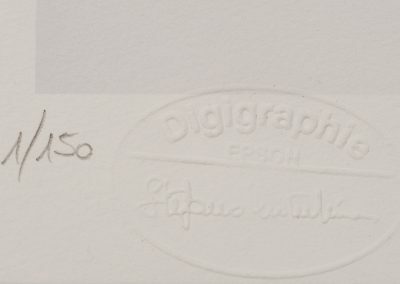 ); you’ll receive advice and suggestions for your purchases and you could know about the anecdotes hidden behind some photograph. We look forward to seeing you. Created and signed by the author himself, our prints are a reflexion of Stefano Unterthiner’s creativity and passion for photography. 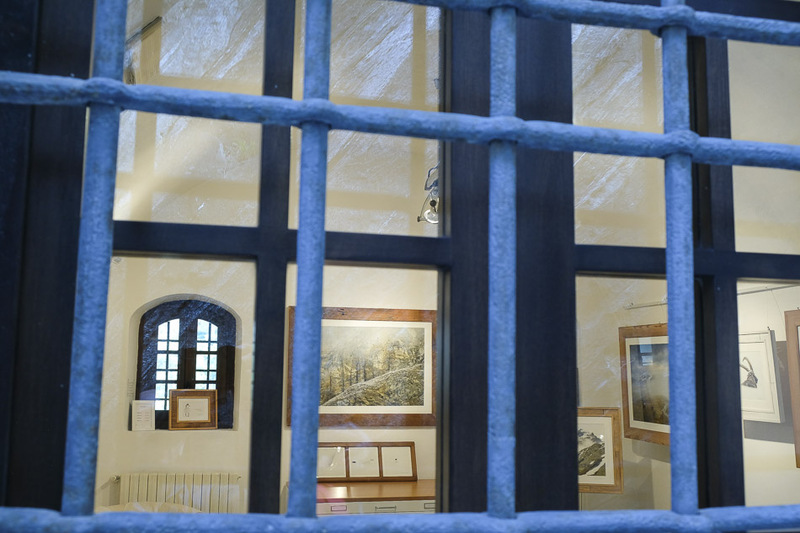 For our products we use the latest technology in digital printing, which guarantee the inalterability of the photograph reproduced for from 60 to more than 100 years, depending on the supports used. 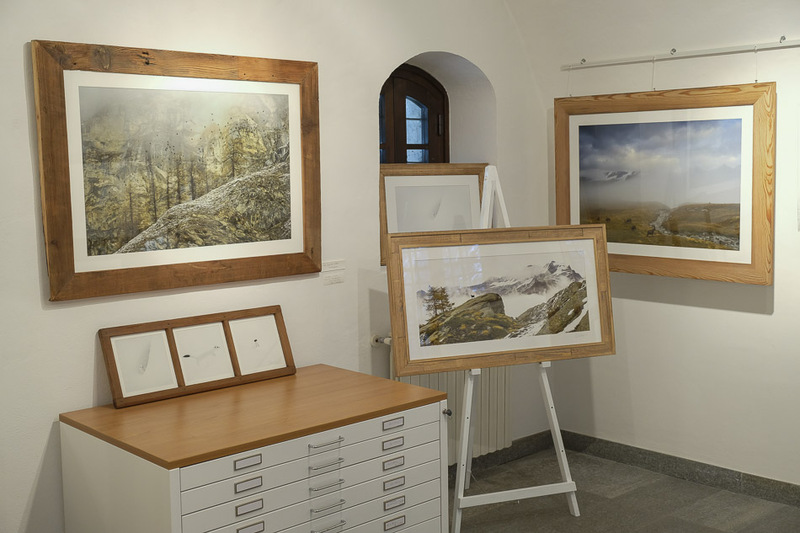 Thanks to our partnership with Epson Italy, The Little Wild Gallery has equipped itself with one of the latest large format professional printers, the SureColor SC-9000, to obtain a print of extremely high quality, true to the original, and which allows the expression of all the fineness and weight of our paper. Moreover, we print with personalised colour profiles. Our most used papers are: Hahnemühle William Turner, Epson Cold Press Natural and Epson Hot Press Natural. 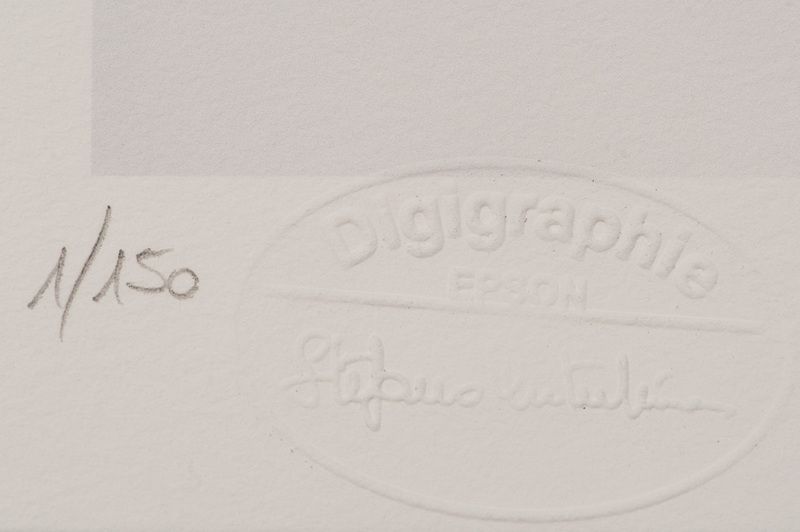 In May 2011, Stefano Unterthiner became an accredited Digigraphie by Epson artist, an exclusive label for the production of digital works in limited edition. 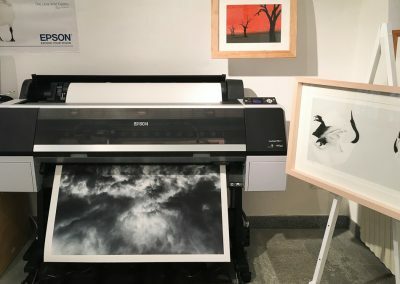 Each print, signed by the author, numbered and embossed Digigraphie by Epson is unique, part of a limited edition and authenticated by the author himself. 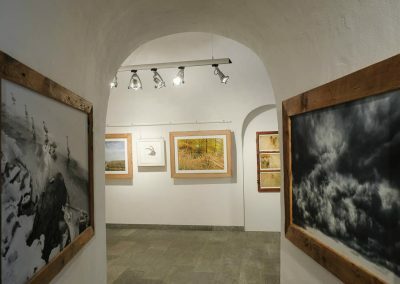 On the Shop, you will find a selection of photographs chosen by the photographer for printing exclusively with the Digigraphie label. 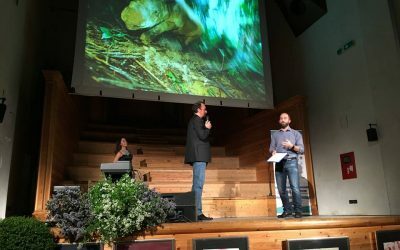 New story on the National Geographic! 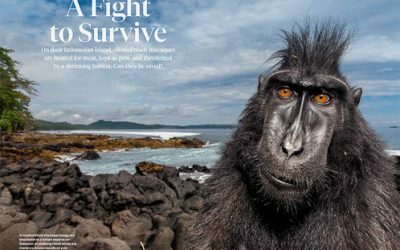 Stefano Unterthiner’s story on Sulawesi crested black macaque is finally published in the March issue of the National Geographic Magazine.